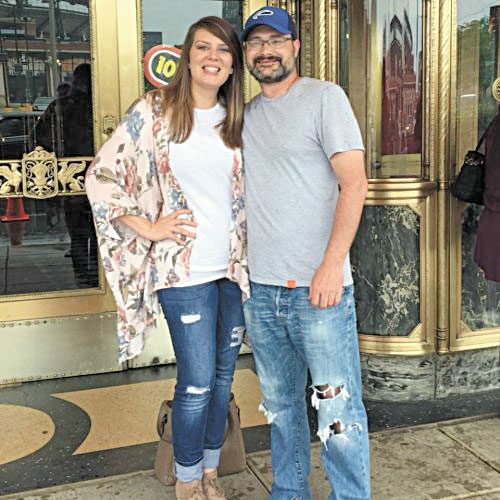 Mary Ellen McAllister of Fostoria and Logan Anthony Sendelbach of Tiffin are announcing their engagement and November 2018 wedding. Mary Ellen is the daughter of William and Catherine McAllister of Fostoria. 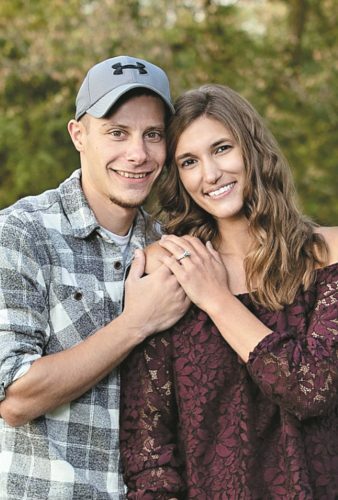 She graduated from Hopewell-Loudon High School in 2010 and The Ohio State University in 2014. She is a fifth-grade teacher at Hopewell-Loudon Elementary School. Logan is the son of Kevin and Dana Sendelbach of Tiffin. 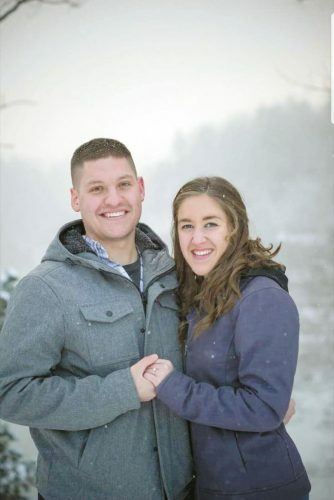 He graduated from Hopewell-Loudon High School in 2012 and Tiffin University in 2018. He is a pitcher in the Pittsburgh Pirates baseball organization.